Attorneys for imprisoned former military intelligence analyst Chelsea Manning confirmed on Monday that she attempted suicide last week. Manning’s lawyers said she is expected to remain under observation for the next several weeks. 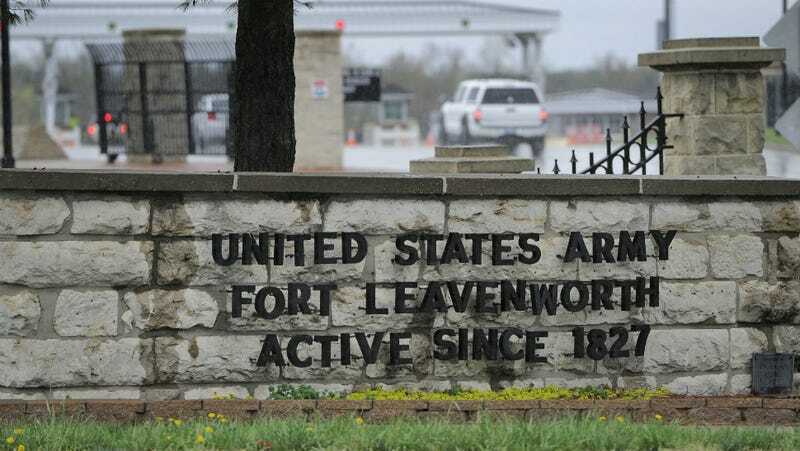 Manning is serving a 35-year sentence at the military prison at Fort Leavenworth for leaking information to WikiLeaks. Manning filed an appeal in May, a process that is proceeding very, very slowly. In the meantime, since coming out as trans, she has fought a series of battles with the military over her self-presentation; they said in November that allowing her to grow her hair long would present a security risk.